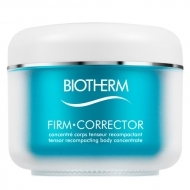 Leaves skin feeling smooth with a radiant glow. 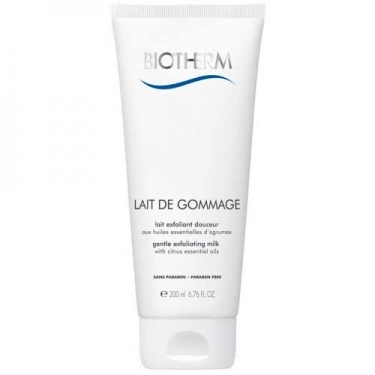 Lait de Gommage (Gentle Exfoliating Milk) is a body creamy scrub to smooth skin with citrus essential oils. This fruity exfoliating formula transforms into a milk texture upon contact with water, wrapping your skin in a featherlight veil of softness. Lather and apply all over body. Rinse off thoroughly with water and dry.